During World War II, over 20,000 Jews who fled Nazi occupied Europe found shelter in Shanghai. Shanghai was at the time an 'open port' and the Jews who arrived in the city found a safe haven mainly in Hongkou district. 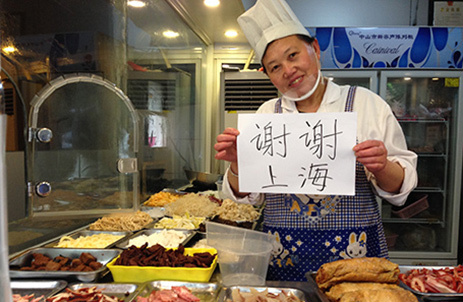 The Jewish refugees lived peacefully and in friendship with their Chinese neighbors. Together they went through the difficult times of the war but also shared happy moments. The Jewish refugees opened communal schools in Shanghai, built Synagogues, theaters and coffee shops, started a newspaper and established various sports teams. At the end of the war most Jews left China and immigrated to Israel, the U.S and Australia. Among the Jewish refugees in Shanghai were former U.S Treasury Secretary Michael Blumenthal, businessman Shaul Eisenberg and composer Otto Joachim. To mark 70 years to the end of the war, the Consulate General of Israel in Shanghai has created this film as a symbol of friendship and cooperation. 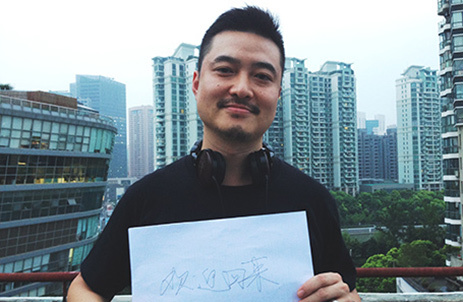 The film features a wide range of Israelis who are thanking Shanghai and thanking the Chinese people for their friendship and hospitality during those dark times. Israeli Prime Minister Benjamin Netanyahu personally expresses his gratitude in the film and you can watch his full speech below. Some other Israelis who are featured in the video are former refugees who grew up in Shanghai, Mayor of Haifa (sister city to Shanghai) Yona Yahav, Nobel Prize Laureate Prof. Robert J. (Yisrael) Aumann, magician Hezi Din, high tech professionals, students and artists. 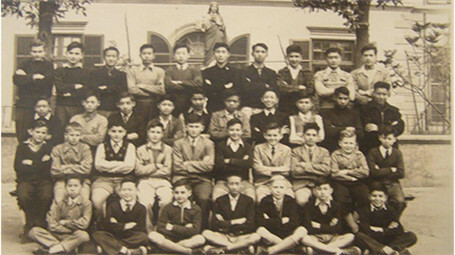 Class photo with Jewish students taken in Shanghai, 1940's. 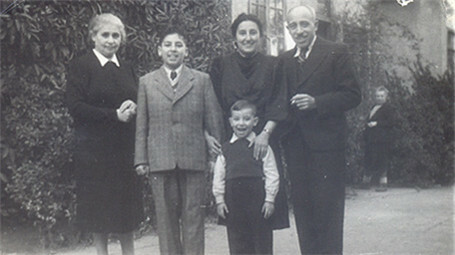 Former refugee Peter Halevy (second left) with his family in Shanghai, 1940's. From Left: Former refugees in Shanghai Rina Sharon, Richard Weiss and Mr. Ran Veinerman in Haifa, Israel, 2015. 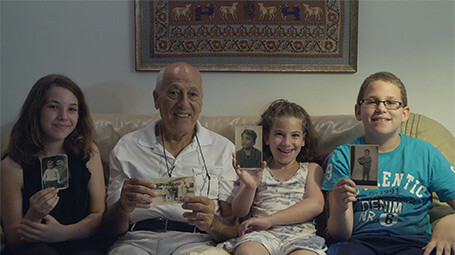 Former refugee Peter Halevy with his grandchildren in Kfar Saba, Israel, 2015. Send a reply and win great prizes! Prizes include: concerts and event tickets, fine dining and Israeli products. Watch the full greeting from Prime Minister of Israel Benjamin Netanyahu. Want to know more about Israel?